The Best Bamboo slats add style and sophistication to rooms and business spaces. 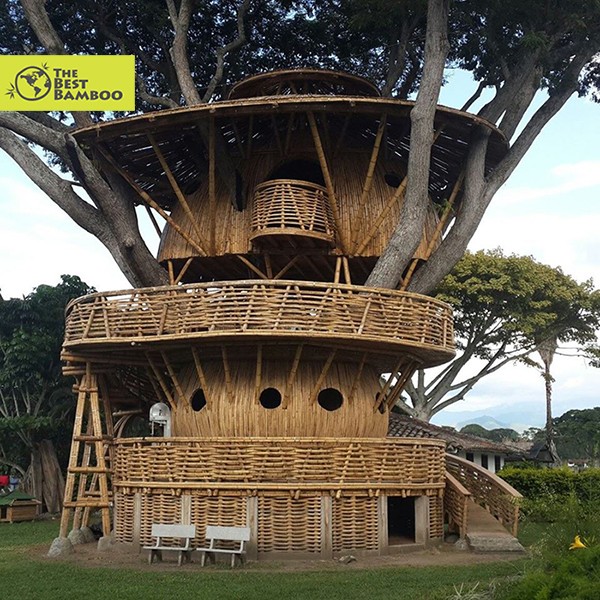 Created from the best bamboo poles, the popular material enhances the appearance of a home or restaurant by giving it a warm, earthy feel. Inexpensive to purchase and easy to install, the best bamboo slats come in several different finishes and can be matched up to the furniture that you already have in your living and dining rooms. They can be cut to size and installed in one afternoon with a minimal amount of tools. Simply use screws or a nail gun to secure the bamboo slats into place. Bamboo slats can be used virtually everywhere. Your pool house or tiki bar will never be the same. Create a functional and charming place for you to entertain guests. After a long day at work, it will feel good to walk into your home and see how beautiful your new bamboo wall slats look. A few paintings and knick knacks can be added to the room to bring out its naturally exotic appeal. No home improvement project is complete without the addition of the best bamboo slats. A smart and sturdy choice, they are affordable, yet look like they cost a fortune. Bamboo slats can instantaneously change a setting. Improving the look of your home is one of the material's advantages. The other plus to installing bamboo slats lies in their durability and lack of continuous upkeep. You don't have to do much to keep this beautiful, natural product looking its best throughout the years. Bamboo slats are the type of investment that produces immediate results. Adding a warm glow to your bedroom, living room, or dining room, the versatile home accessory looks like it cost a fortune when it really didn't set you back too much. You don't have to be a professional to take simple steps to increase the value of your home or yard. Purchasing a few key items will help enhance the beauty of your living space. Bamboo is the type of product that looks expensive but rarely is. Adding this amazing item to your home takes very little time and money and makes it look better than it did before. 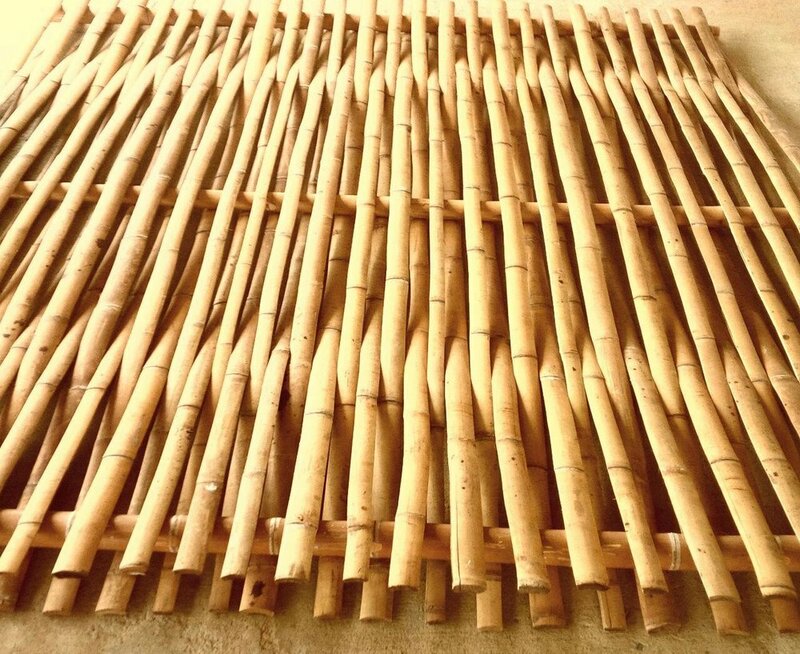 Crafted from the highest quality Guadua Angustifolia available in Colombia, our bamboo slats are made by split opening the best bamboo pole into rectangular strips. This strips allow great flexibility and resistance and as you can see in some of our images, by joining several bamboo slats together you can obtain very resistant structural beams used in construction all over the world!